The Corra Linn dam is due for an upgrade. The current Corra Linn hydroelectric dam on the Kootenay River was built in 1932. FortisBC owns, operates and maintains the dam. The upgrade will include replacing 14 spillway gates and reinforcing the existing structure. 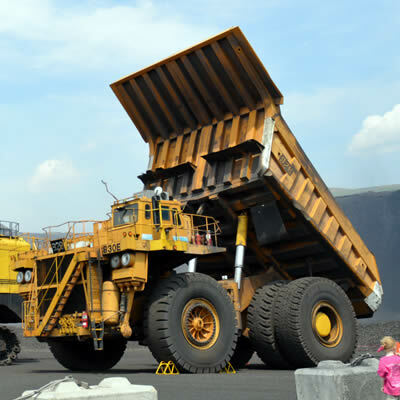 The project is expected to be completed by 2021 with a total cost of $63 million. To showcase the scope of the project, it is important to note that the dam does more than generate electicity for Fortis. “In addition to power generation, the Corra Linn dam plays a critical role in controlling the reservoir levels in Kootenay Lake, which protects people, habitat and communities downstream from floods,” said Tanya Laing Gahr, corporate communications advisor at FortisBC. The new gates will meet new seismic criteria as well. 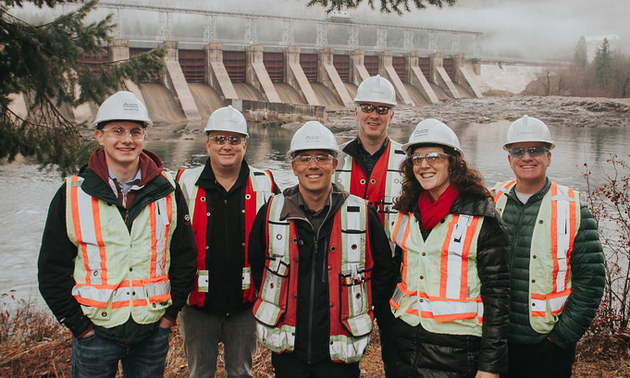 “By investing in upgrades, FortisBC can make sure legacy infrastructure like the Corra Linn dam continue to operate safely, reliably and at the lowest reasonable cost to our customers for years to come,” said Laing Gahr. “We had been experimenting with 3-D printed modelling,” said Mary Austin, director of business development at Austin Engineering. It started with the City of Cranbrook’s Idlewild dam in 2016; AEL was contracted to work on the dam. Although 3-D modelling was not in the scope of the work for that project, AEL decided to test its uses. Over the course of the project, AEL learned what a valuable tool 3-D printed models could be. “We were able to save quite a lot of money because we were able to test multiple designs,” said Austin. Saving money also saved time because AEL was able to engage with its clients at the design stage. “We knew something was working, so we wanted to improve the quality of the printing,” Austin said. AEL approached Selkirk College’s applied research school, specifically the digital fabrication program. AEL had already worked with engineering co-op students in the past. Seeing the benefits for 3-D printed models in engineering, the company hired Ben Marken as its first co-op student from the digital fabrication program. 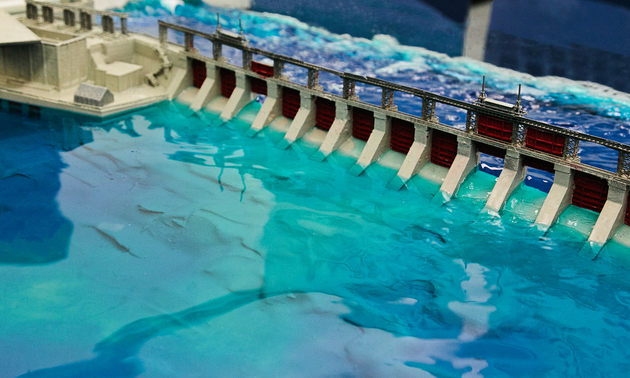 FortisBC was eager to work with both AEL and Selkirk College to create a 3-D printed model of its upgraded dam design. 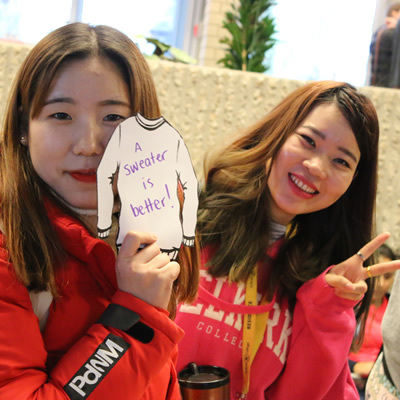 “We have a very special relationship with Selkirk College,” said Laing Gahr. 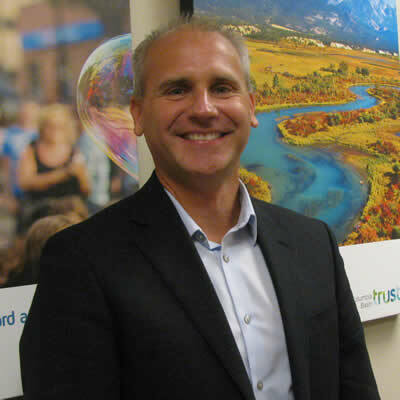 Almost half of Fortis's Kootenay-based employees attended the college. “We have spent many years nurturing the relationship as part of our focus on strong community connections in the places we operate,” she said. FortisBC wanted to upgrade the gates but also wanted a tool for stakeholder engagement that they could bring into the community to help the community understand the dam. “This tool provides us with real-time modelling of the Corra Linn dam against numerous factors, which is a powerful tool in portraying project concepts and details to diverse audiences,” said Laing Gahr. The audience includes FortisBC staff, contractors working on the project, regulators and those providing permits, community members and stakeholders. Traditional methods also required much more time, while AEL completed the model much more quickly. “Everyone was impressed by the final product,” Austin said. Phase 2 of the project will address these seismic requirements. With the help of UBC Okanagan’s Structural Engineering department, FortisBC and AEL will test and analyze their 3-D models with a water pump on a seismic shake table. Selkirk College and Austin Engineering won the Clean Energy BC Operational Excellence award that was presented at the Clean Energy BC Generate 2017 Conference in Vancouver on November 27. FortisBC, Austin Engineering and Selkirk College are excited about the attention the award brings to the practical uses of 3-D printed modelling in engineering. FortisBC is especially excited about the innovation the project represents. “This represents our focus on collaborating with educational institutions like Selkirk College in a way that fosters strong regional relationships, encourages innovation and helps develop future FortisBC employees who demonstrate progressive, out-of-the-box thinking,” said Laing Gahr. As FortisBC, Selkirk College and Austin Engineering continue to showcase the benefits of 3-D printed modelling, other companies are watching closely. Stay tuned to see the results of Phase 2’s seismic testing.